Do you like to learn about other countries and cultures? Grannies à Gogo: the Vernon – South Africa Connection is sponsoring a series of four travelogues that may appeal to you. All presentations will be held at 10:00 a.m at the People Place, 3402 – 27th Avenue. Admission is $5 per session. 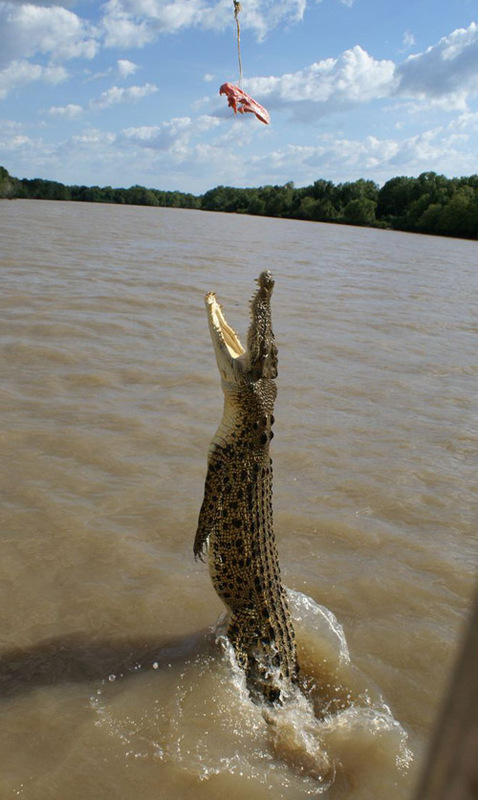 The series begins Friday, January 21 when Tom Skinner presents Australia: Jumping Crocodiles and Upside Down Birds. In November 2010, Tom and his wife Myna, travelled to Australia. Their presentation will feature photos and stories from Darwin (Northern Territories), Perth (Western Australia), and Cowra (New South Wales) Since 1994, Tom, a retired elementary school principal who has a passion for the outdoors and photography, has been a freelance photographer. His photos have been used in advertising, newspapers and magazines as well as greeting cards and calendars. His work has been published in Vernon’s Morning Star, Beautiful BC, BC Outdoors, Canadian Living, Nature Canada, Okanagan Life, Our Canada, and various North Okanagan Tourism publications. Friday, January 28: Escape to the Islands of Great Boobies, the Galapagos Islands. 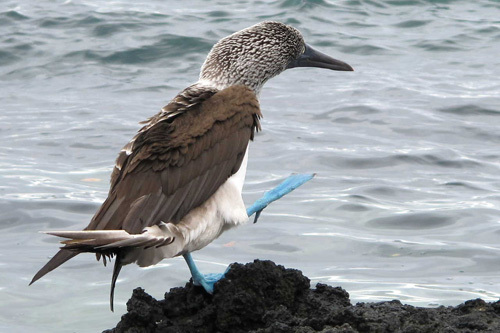 Enjoy an introduction to Blue-footed, Red-footed and Masked Boobies, Galapagos Frigate Birds, the Brown Noddy, Land and Marine Iguanas, the Giant Tortoise and many other species unique to the Galapogos Islands. Ponder, too, with Hugh and Anne Clarke, Charles Darwin’s devotion to studying the lowly ground finch in the midst of this grand array of unusual and unique species. Friday, February 4: Israel and Jordan: Mysterious Land of Cobbled Streets and Ancient Ruins presented by Beverley Barling. A lifetime dream became reality, when Beverley was able to travel to the Middle East in October 2010. A combination of fascinating ruins, gentle scenery and interesting cultural activities, bring biblical and historical facts alive through the eye of her camera and presentation. Friday, February 18: Haida Gwaii: Islands of the People presented by Shirley Grabinsky. Haida Gwaii, formerly known as the Queen Charlotte Islands, has been home to the Haida people for thousands of years. Their stories, language, history and totems entwine with Raven Bear and Salmon. Enjoy the photos of rugged coastlines, majestic mountains and giant cedars of this most westerly point of Canada. The Vernon Grannies extend a warm welcome to all and assure you that all proceeds from the presentations will go to help Grandmothers in Sabie, South Africa, as they raise their AIDS-orphaned grandchildren. Look for the Door Grannies at the front door of People Place. They’ll help you find your way to the presentation.